"I strive to achieve large bowls and sculptural forms in stoneware or raku with a certain timeless quality. 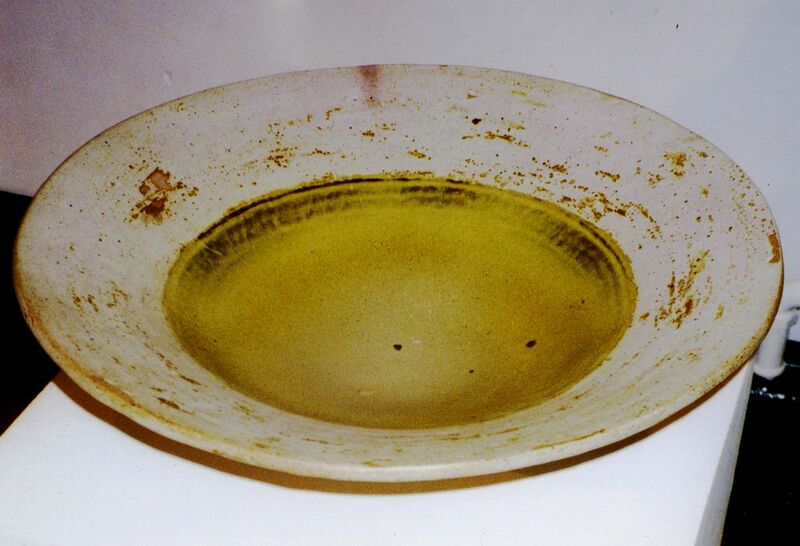 More recently, to use earthenware clay - again mainly large bowls - with generous splashes of colour. I also do life work with professional models in a group, and enjoy too, different forms of printing (e.g. silk- screen, etching etc.)"